Every day, millions if not billions of people around the world use Google to search their way around the Internet. It’s such a common behavior that we’ve turned it into a verb — “to google.” And if Google were to disappear, even momentarily, that would be a very inconvenient thing for us. For Sanmay Ved, though, it was quite fortunate. Late one evening in September of 2015, Ved was tinkering around in Google Domains, a Google service which, as the name implies, allows you to buy unowned domain names. 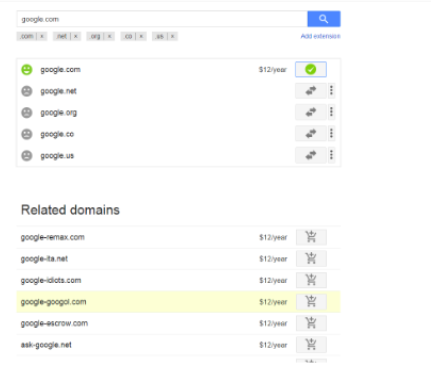 If you type in the name of a domain you’re interested in, Google Domains will show you whether that one is taken as well as some other, similar ones which may be available. 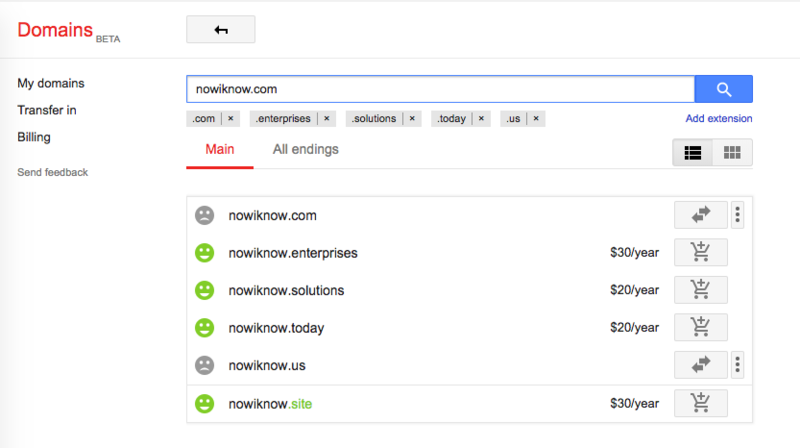 For example, if you go there and search for the domain nowiknow.com, you’ll see something like below. The results display a frowny face next to the domain you searched for because that one is taken, as you know. But it gives you a smiley face next to nowiknow.today, meaning you can register it — and tells you that the cost is $20 per year. 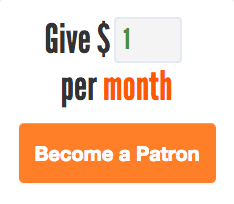 I clicked the add to cart icon beside the domain (which should not appear if the domain is not available for sale). The domain actually got added to my cart as seen by the green check-box, and the domain appeared in my cart. I was hoping I would get an error at sometime saying transaction did not go through, but I was able to complete purchase, and my credit card was actually charged! But Ved wasn’t quite done yet. A former Google employee (or “Xoogler,” as they apparently call themselves), he decided to contact Google security about the glitch. As it turns out, Google’s security team has a rewards program for those who report critical flaws, and Ved’s discovery qualified. They gave him $6,006.13 — “Google,” but in numerals, almost — for his troubles, and then doubled it when they learned he donated it to a charity. Not bad for a minute’s work. Bonus fact: What happens when Google actually does disappear for a few minutes? We don’t have to guess. In August of 2013, the tech giant went offline for four minutes — causing outages not only in their search product but also in Gmail and YouTube as well. Per one estimate, web traffic fell 40% during those 240 or so seconds. From the Archives: Google’s Lawn Mowing Goats: Who needs a lawnmower when you have livestock?